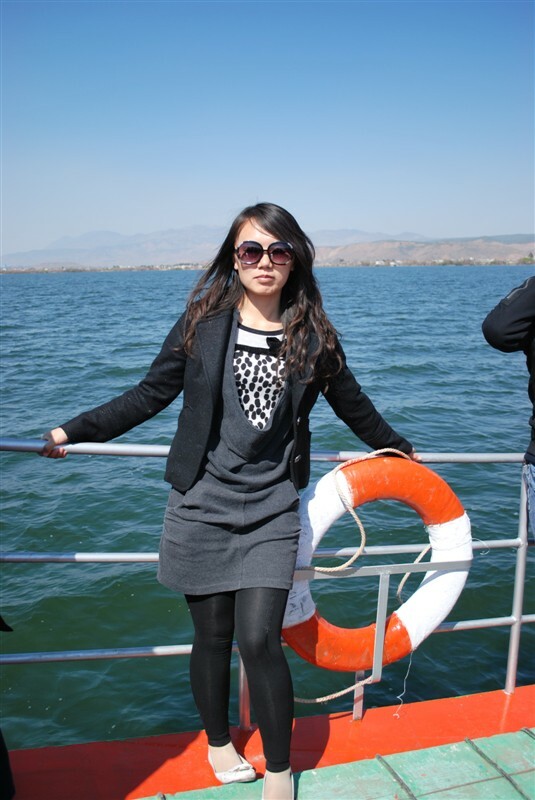 I am Lydia Li (Li Xiaojuan). Traveling is always a once in a lifetime experience that allows your mind to get away for awhile and allows you to create memories. Every trip is unique for every traveller, so find a professional travel consultant is very important. With over 13 years experience on inbound tour, I try my best to be a good listener and itineary designer to let every customer to have a wonderful and unforgettable trip. I was born in Dunhuang of northwest of China, attended university of Xian, worked in Xi’an, Beijing, Tibet and Yunnan. 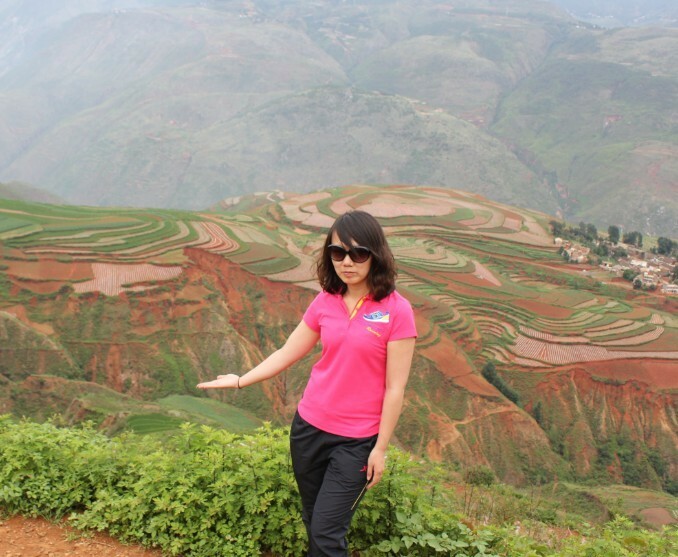 Finally, I have settled in Yunnan thanks to the wonderful climate and colourful ravishing wonders of Yunnan. Come on, write your life with new trip! You are the author, I will assit you to complete it!